Content is king and even now more so with the changes in Google’s algorhythms. What this means for your social media marketing and search engine optimization strategies is that creating top notch content and optimizing it for social networking. 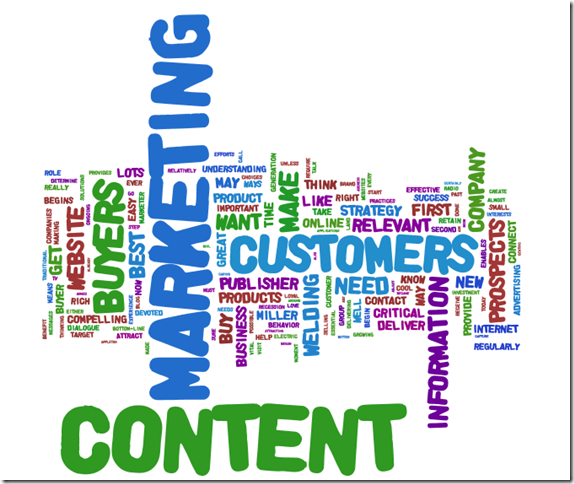 When writing content for social media marketing, you want to avoid sounding sales driven. It is much more important to give your audience what they want in terms of information and entertainment that they will be encouraged to talk about and share. When you engage your target market and trust builds, they will be much more likely to purchase your products or services, in the meantime the search engines will start to favor your website more because they will find the content to be a valuable resource that they will want to highlight. This in turn will give you more exposure of your business and a snowball effect of activity will start to build. Make all of your content easy to share by adding social media buttons, uploading it to pdf file sharing sites such as scribd and providing links to it at your social media sites. Also, make your content as entertaining as possible. A white paper is not nearly as exciting as a YouTube video or PowerPoint presentation. While you are working on making your information as entertaining as possible, consider using rich visuals such as infographics as much as possible on your blog and social media sites to further keep your audience’s attention. Another way to make sure your content is well liked is to avoid technical jargon. It will not impress your audience and should be avoided if you are hoping to lure new customers that may not use the same sort of language. Instead, be clear and direct and talk to the everyday person in a conversational tone, no matter what type of business you have. This will be much more appreciated and you can still retain respect for being an intelligent business without the words that many people would not understand. Finally, make sure that you are posting a substantial amount of content. One or two articles on your website or blog might be great articles, but will not have people coming back to your site to see what else is new if you are offering nothing new. Whether you post once a week, or multiple times a week is up to you, but post often enough to stay involved with your audience. When you keep these content tips in mind you will see that you have a better relationship with your audience, they will interact more, and the search engines will begin ranking you more highly. Continue to repeat the process for ongoing success.